At this year-end, Candy Addictions, an Australian family-owned business has soared much greater heights in providing unique and high grade candies and lollies to the whole Australian market. 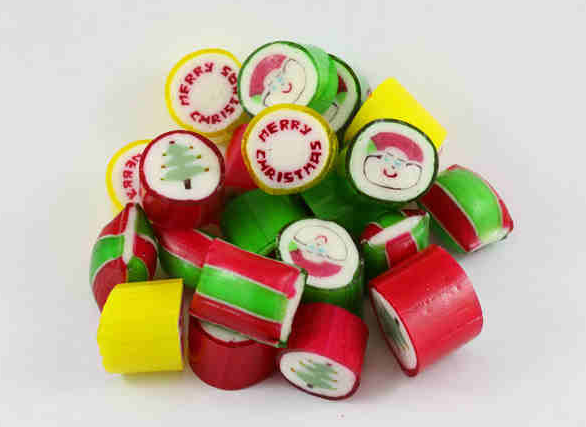 This Yuletide season, Candy Addictions offers Christmas mix rock candy, perfect for gift-giving. Candy Addictions delivers its world-class products in all Australia and continues to create highly competitive customised candies. Its highly trained confectioners have concentrated in making a wide array of candy mixes, lollies and party treats. In this season, Candy Addictions has generated more trust and confidence from its local partners, such as radio stations, corporate companies and non-profit organizations, which have consistently patronized the company’s expertise and full commitment to quality in the confection industry. Its online candy store offers personalised candy, wedding candy, wholesale candy and corporate candy which all have different packaging and delivery options. “Our excellent hand-crafted candies are perfect to give this Christmas, “said Don Hammond, Candy Addictions’’ Managing Director. “We offer assorted colours and flavours of your favourite rock candy, so definitely you can personalise your orders. Our team of the finest confectioners in the country never fail to deliver what our customers want and need. You can choose from Strawberry, Mango, Apple, Banana, Passionfruit, Tropical, Watermelon, Lemon, Orange, Raspberry, Pineapple, Ginger, Kiwifruit, Blueberry, Cherry, Lime, Blackberry, Peppermint, Cola, Ainseed, Spearmint, Strawberry & Cream, Butterscotch, Tia Maria, Kahlua, Musk, Barley Sugar, Coffee, and Bubblegum flavours, “ he added. Through the years, Candy addictions has penetrated the Australian market, and a midst this holiday season, it will even continue in exploring new ideas to satisfy its customers’ sweet demands.